Learn a little about our team here online. When you feel like you want to know a little more about us or want us to answer your real estate questions, give us a call or drop in and have a chat & a coffee on us! Meet Gary… well recognised as one of the area's leading sale agents, consistently achieving outstanding results for his vendors for more than 22 years. As the Director of the business, Gary leads his team of property experts to always aim to achieve results beyond expectation. Gary has a reputation built on a very straight forward and honest approach to real estate, and you will not deal with a more passionate or hard working industry professional. He enjoys forming friendships through real estate and loves to create clients for life. Gary is a father of 3 boys, and together they share a passion for football. Away from work he also enjoys to relax by spending time with his family, going fishing and watching anything ‘Sports’. Meet Jenny… establishing an interest in the industry from an early age & virtually being raised in a real estate office, under the guidance of her successful real estate parents Jose Luis and Pilar Mendoza. Jenny is very well-organised, bringing to her role boundless energy and enthusiasm now for over 27 years. Extensive knowledge of all things property related, Jenny is always willing to share her experience with every one of her clients. Perfectly juggling business ownership and being a mother of 2, Jenny is also passionate about community involvement and charity events. In her spare time, not that she has much, she loves hanging out at the beach with her family and organising parties or holidays. Meet Adam… beginning his career in real estate straight out of Bossley Park High School well over a decade ago, his passion and enthusiasm for real estate has seen him become one of the leading Property Managers in Western Sydney. Adam manages properties in areas all over Sydney and treats each rental as if it were his own. When dealing with Adam, you can be assured your property is in great hands. Known as the office “perfectionist”, it is this attitude which has lead to his success. Adam became a father recently, and when away from the office loves spending time with family and eating excessive amounts of Italian food. Meet Jacqui…. 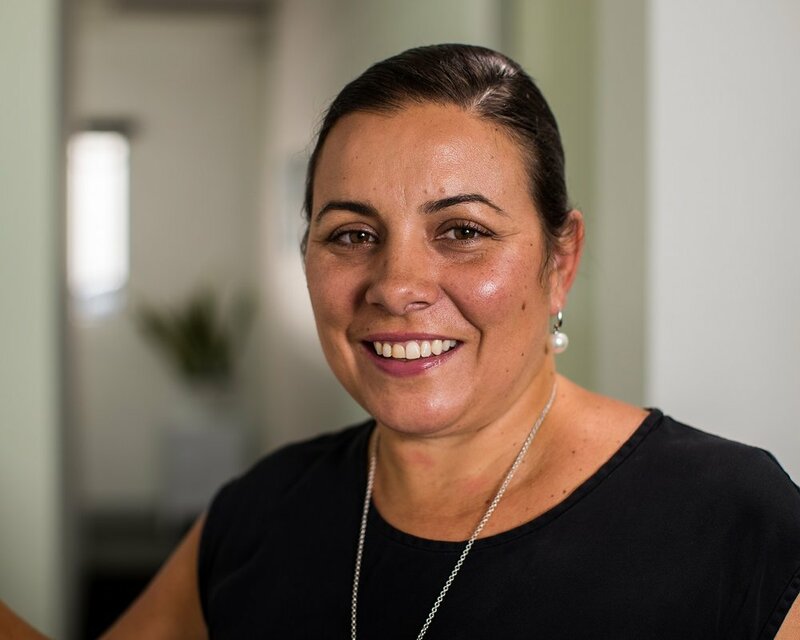 with over a decades worth of formal experience in the industry, Jacqui is an avid investor herself and offers clients a holistic approach to real estate and the benefit of her many years of buying, selling and investing with sound advice on how to maximise investment property returns. Much like her sister Jenny, she has been raised in the industry, selling homes for many clients that purchased off her parents Jose Luis and Pilar many years ago. Her refreshing no nonsense approach to the sales process and dedication to the best outcome is welcomed by vendors and buyers alike. In her spare time, she is an avid yoga enthusiast, passionate traveller and loves getting on the tools for each home renovation her and her husband tackle. Meet Jorge… over 24 years experience in the industry Jorge offers expertise, knowledge and ethical service to the highest of standards. His well mannered and likeable approach compliments his strong negotiating skills, always putting the clients needs first. Away from work Jorge has a passion for football, movies, and in our office is often referred to as “the selfie king”. Jorge resides in the local Fairfield area and is fluent in Spanish. Meet Andriana… young, fresh and with a vibrant approach to real estate, Andriana brings an extensive knowledge of marketing to the team. Completing a marketing degree, Andriana decided to apply her skills in the property industry. Having a love of dealing with people, she is motivated to create client relationships and prides herself in providing outstanding management services. Andriana has grown up in the area, and this sound knowledge of local area is a benefit to her clients. Away from the office, Andriana loves to wine and dine and also enjoys getting out to relax at the beach. Meet Fabiana…you will find Fabi greeting you with a smile at the office front desk, always willing to go out of her way to assist with any enquiry. Having worked in a legal office for 20 years, she decided to make the switch to the real estate industry to assist her husband Gary with the running of the office. Fabi enjoys the challenges that real estate presents, as well as the challenge of being a mum of 3 boys. Attention to detail and organisational skills are at the top of Fabi’s agenda. After hours, Fabi enjoys to read, watch Netflix with a glass of wine and she is also the social media queen of the office.